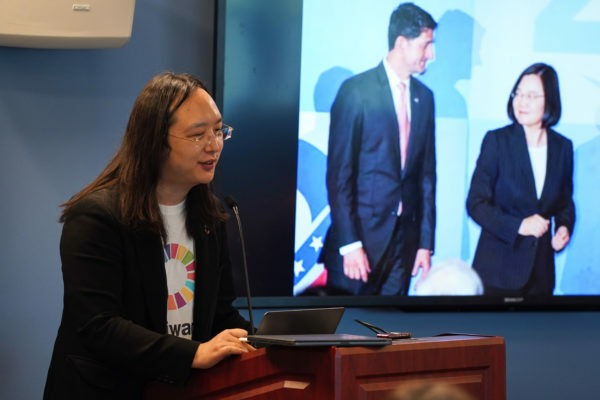 Eden Center in Falls Church, Va., provides an Asian cultural experience that GW students can't get anywhere closer to D.C. If you’re disenchanted with D.C.’s Americanized Chinatown with its giant Verizon Center banners and popular Chipotle spot, branch out with a trek down the Orange Line. Adventure-seekers should be prepared to walk or bike a mile from the East Falls Church Metro station to a hidden gem nestled in an otherwise-bleak suburban intersection of seven major roads – hence the area’s name, Seven Corners. The star destination of Seven Corners is a different kind of strip mall. 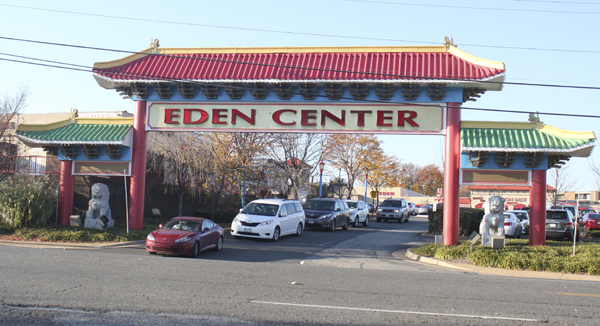 Eden Center is the largest Vietnamese commercial center, and supposedly the largest Asian market, on the East Coast. If you realized, like I did long ago, that Chinatown is a subpar Asian “cultural” locale, Eden Center can fill the vacancy. Enter through the pagoda arches, where shoppers are met by two giant flags flying side by side – the U.S. flag and the now-retired flag of former South Vietnam. The yellow and red-striped flag is the preferred flag of the Vietnamese diaspora, and it waves proudly over the mall’s 120 shops. The sounds of Vietnamese pop songs echo through the parking lot, whose sections are each marked by street signs like Nguyen Van Long Avenue. The enormity of the mall can be daunting, and its four sections – Saigon East and West, the Sidewalk Stores and Eden Mall – are each lined with bakeries, delis, cafes, pho restaurants, supermarkets and tacky jewelry and figurine shops. As a Seattle-ite raised on weekly trips to the largest Asian supermarket in the Pacific Northwest, I was in heaven. Eden Center has over a dozen bakeries and cafes peddling bubble tea. With so many options, the only way to choose is by the picture quality advertised on the storefront. I selected an avocado tea ($3.50), or Bo Chan Trau, and vegetarian banh mi ($3.25) at Les Baguettes. The shop bakes its baguettes fresh daily, and they sell for $1.09. I left Saigon East and headed to the Sidewalk Stores for the highly recommended Song Que Deli. Desserts, meats and tofu dishes behind the counter were ominously unlabeled, so I played it safe with a four-pack of round, gelatinous balls of rice paste filled with peanuts or beans and rolled in flour, known as Banh Bao Chi Dau Xanh ($2.50). Admittedly, they’re an acquired taste to the average American palate, so if they don’t float your boat, Song Que’s neighbor Saigon Bakery and Deli offers warm mung-bean sesame balls, banh cam, for 85 cents. If you’re willing to go the distance, a trip to Eden Center is an authentic cultural experience unlike any offered within the District’s city limits.